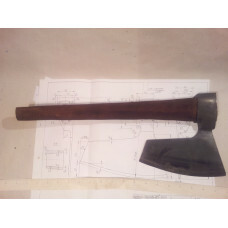 EXTREMELY RARE HEWING BEARDED STEEL AXE - OLD VIKING STYLE Dear buyers, up for auction i..
BEARDED STEEL AXE with curved handle. 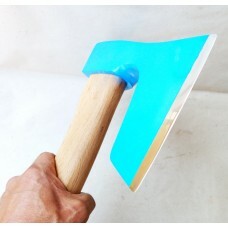 Suitable for chopping and for splitting. 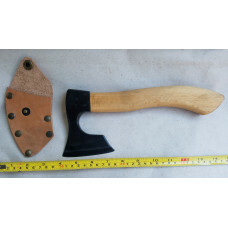 The bearded..
BEARDED AXE / HATCHET Dear buyers, up for auction is that bearded axe wit..
SPOON / BOWL MAKER HATCHET / AXE TOOL Dear buyers, you are bidding for this spoon or bowl mak.. 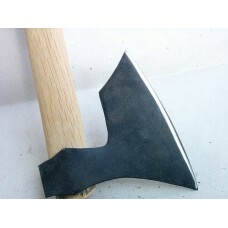 EXTREMELY RARE HEWING BEARDED STEEL AXE HEAD - OLD VIKING STYLE Dear buyers, up for auction is ..
Mini carving bearded axe / hatchet with handle MINI BEARDED AXE / HATCHET VIKING SHAPE Compact and v..
SMALL BEARDED HATCHET / AXE / AXT WITH ADZE - STEEL 4150 !!! 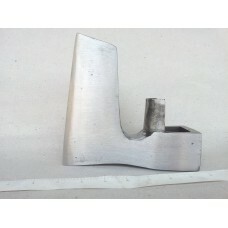 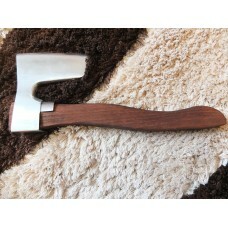 SMALL BEARDED HATCHET / AXE COMBINED WITH ADZE BLADE Suitable for splitting & chopping.. 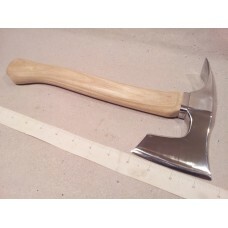 STAINLESS STEEL SMALL BEARDED AXE / HATCHET Dear buyers, up for auction is that beard..
Twin Blade Double Bit viking style Tomahawk Battle Axe Dear buyer up for auction is that double..
Bearded axe / hatchet with handle Viking type - rare shape!!! 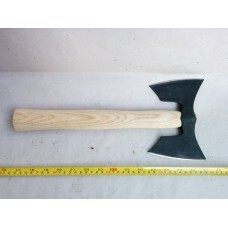 Dear buyers, up for auction is..